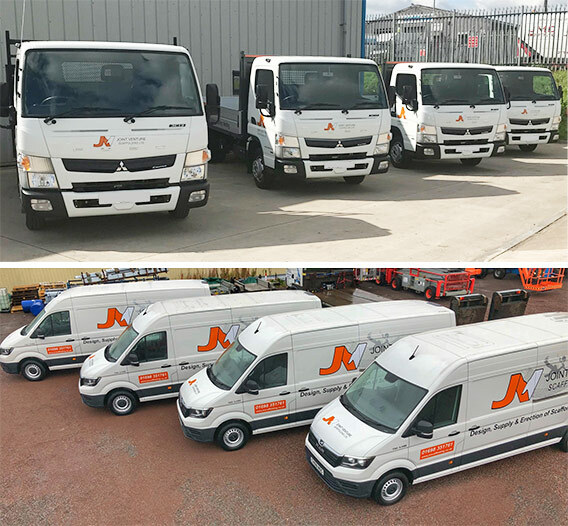 As a multi-disciplined company and part of a larger group, we can offer a complete range of solutions to main contractors, local councils, roofing contractors, all sizes of industrial and commercial companies, private landlords, general builders and much more. 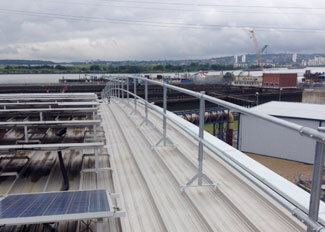 As Scotland’s first choice safety netting, roof edge protection and scaffolding contractor, Joint Venture Scaffolding make it our mission to ensure that every project we undertake runs hassle free from concept to completion. Our experienced and highly trained workforce have the ability to simplify any project and provide the required access, quickly and efficiently. We specialise in the servicing of commercial scaffolding and roofing protection contracts of any size, providing fully managed contracts, scaffolding and erections services. 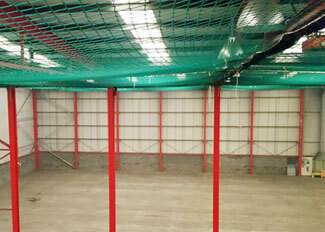 From our base in Bellshill, Lanarkshire our team of highly skilled operators can satisfy your project requirements. We can fully manage every aspect of the project, allowing you to focus on the task at hand. 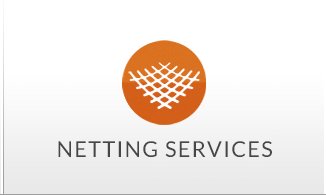 NETTING SERVICES – We offer a complete design and installation solution for Safety Netting, Debris Netting, Roof Over Netting and Bird Netting. 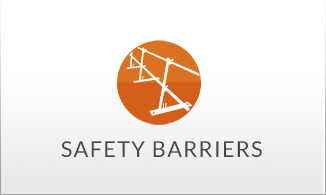 SAFETY BARRIERS – Joint Venture Scaffolding can provide both Roof Edge Protection and Permanent/Temporary Barrier systems. 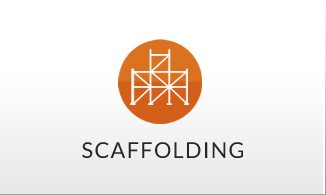 SCAFFOLDING HIRE & SALE – From Cuplock & Kwikstage to Ringlok system scaffolding, Joint Venture Scaffolding provides system scaffolding on a hire or sale basis. CAD 3D DESIGN & VISUALISATION –Using the latest technology coupled with four decades of industry experience, from concept to completion our scaffold design division have the skills to scaffold any building project. Established in Central Scotland in July 2015, Joint Venture Scaffolding Ltd has quickly risen to be the leading provider of Safety Netting and Roof Edge Protection Services across Scotland and North of England. During 2018, Joint Venture Scaffolding Ltd became part of the ZL Group of companies with the aim of continuing to grow by developing customers in new sectors and also diversify into other markets, specifically scaffolding services. The business immediately benefited from significant investment in new equipment, making the business more competitive when tendering for work. This initial investment delivered immediate returns and further investment was made in recruitment, increasing the size of the workforce to ensure existing and new customers would be provided with high levels of service at all times. 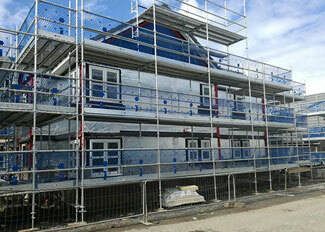 Joint Venture Scaffolding Ltd are committed to maintaining standards within our industry. Design proposition, Risk assessments and Method statements are always completed before commencement of ALL installations by our fully qualified staff. 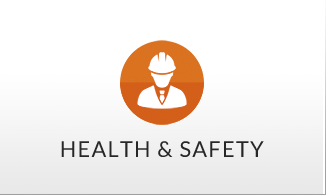 All our site operatives are fully employed by the company and fully certified, undertaking regular training to ensure they remain fully informed about the responsibility of preserving safety when working at height. All our operatives will also be clearly visible on any site, from van livery to branded PPE. 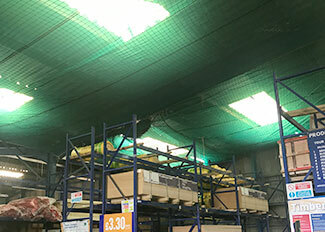 Established in 2015, we have quickly risen to be the leading provider of Safety Netting and Roof Edge Protection Services across Scotland and North of England. Joint Venture Scoffolding Ltd, Goil Avenue, Righead Industrial. Estate.,Bellshill, North Lanarkshire, Scotland, ML4 3LQ.